Located in the northern part of Costa Rica, the Cantón of Goicoechea is among one of the various local governments which has joined our Committee this 2018. Goicoechea is a diverse territory, covering urban and rural areas in the periphery of the Great Metropolitan Area of San José, capital city of Costa Rica. In recent years, Goicoechea's local authorities (Municipalidad) have undertaken interesting projects in the fields of human development and human rights promotion under a participatory and bottom-up approach. This report aims at disseminating the work led by Goicoechea in this regard among our network, thanks to the testimony of the Municipality's Human Development Department. Identifying challenges and prioritizing investments, planning municipal actions, coordinating training programs ... 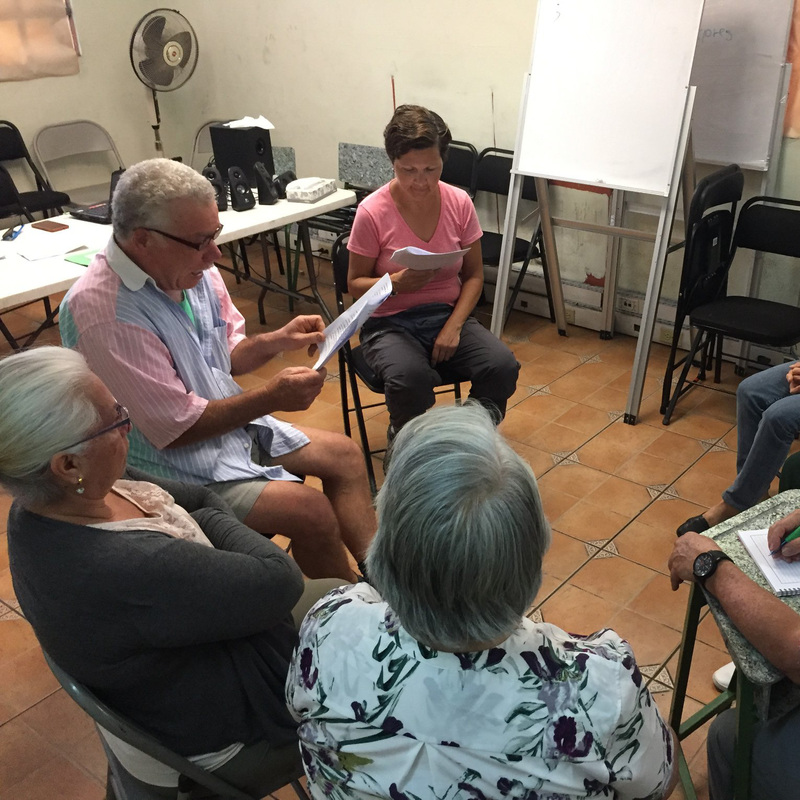 Encompassing a broad spectrum of competencies within the institutional framework of Goicoechea Municipality, the Human Development Department promotes human development in the Cantón. In this sense, the Department is linked to areas such as Women, Family, Children and Adolescents, Older Persons, Diversity or Disability, and has specific Offices in the areas of Women, Children and Adolescents and Diversity. First of all, it should be noted how local authorities in the municipality have jurisdiction over a diverse territory. As a whole, Goicoechea groups 7 districts: from Rancho Redondo, a rural territory that occupies almost half of the area of the canton and where only 3% of its population lives, up to Ipís, with a density of population superior to that of cities like New York. The demographic diversity of Goicoechea is compounded by the need to face “socio-spatial justice” challenges posed by its position regarding the Greater Metropolitan Area of San José: the national capital of Costa Rica and a conurbation of almost 3 million people. In this context, the Human Development Department aims to promote cross-cutting actions throughout the overall initiative of the municipality. It does so in terms of social development and through projects covering the entire territory, either through direct coordination with other projects dealing with marginalized collectives, or working on the municipality’s institutional transformation. In this sense, the Department is responsible for promoting administrative change in areas such as the prioritization of social investment or the training of municipal officials. The Diversity Office of the Department stands out as the one in charge of “ensuring the promotion and defense of the Universal Declaration of Human Rights”, working on awareness raising campaigns and policies for non-discrimination. 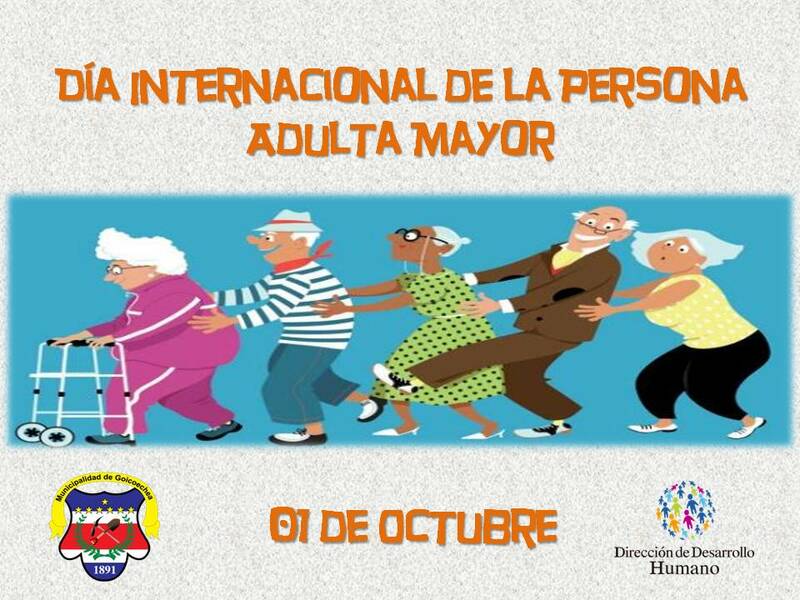 At a concrete level, this is linked to groups such as LGBTI or people with disabilities, but also to the response that the municipality has been giving to the arrival of migrants and refugees (accentuated in recent months by the political instability of Nicaragua) or on the implementation of mechanisms at the municipal administration level to sensitize officials on rights and non-discrimination. In perspective, Goicoechea is a good example of how municipalities around the world adopt proactively the rights-based approach to implement local policies on social inclusion. It should also be noted how the municipal level prioritizes accordingly the participation of inhabitants and communities of its territory. Among the specific initiatives carried out by the Department, the Tables for Dialogue stand out as a pioneer process on citizen participation. This initiative is based on the promotion of decentralized self-organization among peoples of the territory, aimed at the co-creation of public policies. Through community workshops organized throughout the Canton, the Tables for the Dialogue foster the participation of Goicoechea inhabitants in the design, prioritization and monitoring of projects related to the social development of the territory. The dialogue tables emphasize the concept of co-responsibility, by making inhabitants and communities feel and be part of the process of defining public policies. An essential aspect in this regard is that of the Inquiry-Appreciative methodology proposed by the Department, which seeks to maximize citizen participation impact over policymaking through the management of already existing resources. Through this action, the Tables for Dialogue are able to go beyond the logic of a purely deliberative democracy, as they focus on strengthening the full involvement of citizens. Among the working areas at stake, the Tables for Dialogue address issues such as economic development, culture, community infrastructure or the fight against social inequalities.